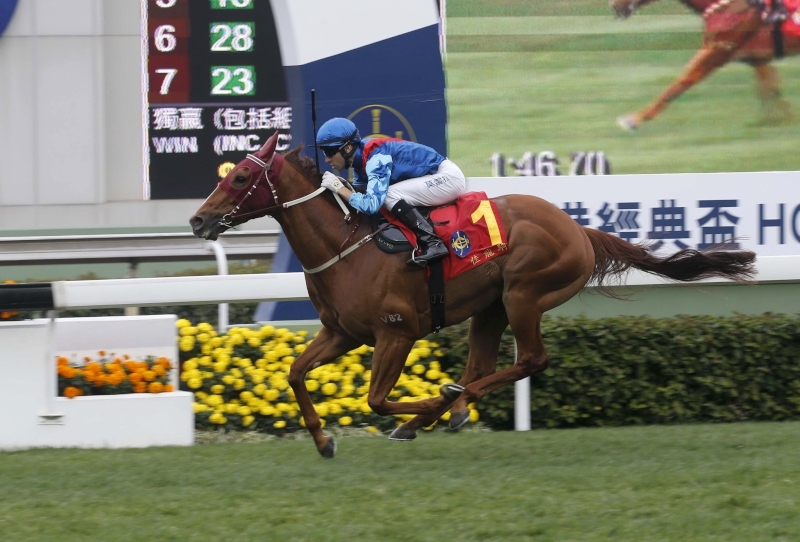 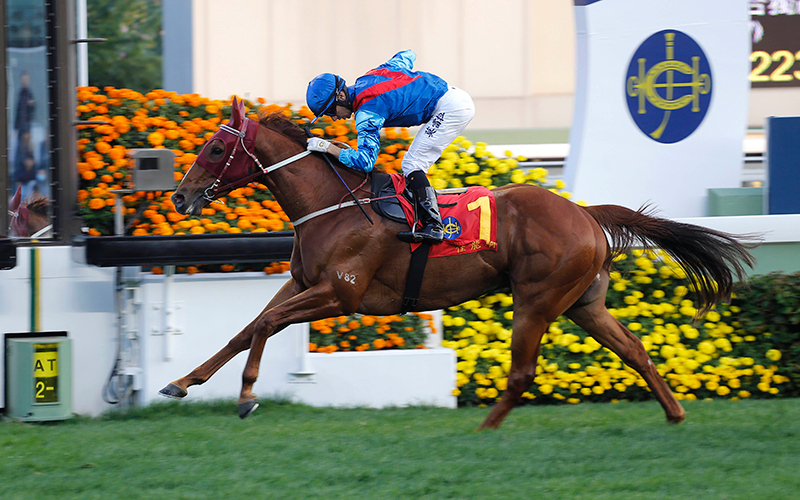 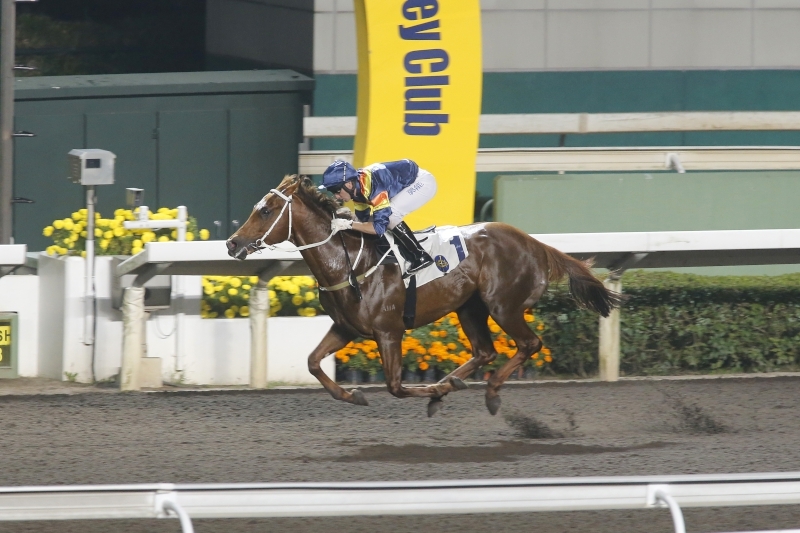 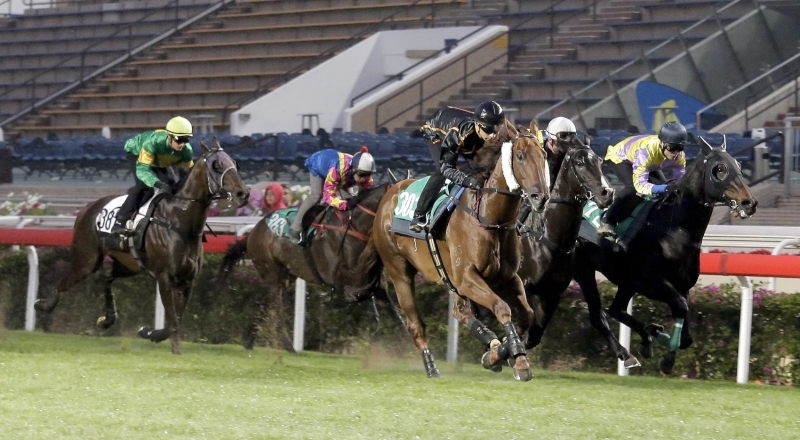 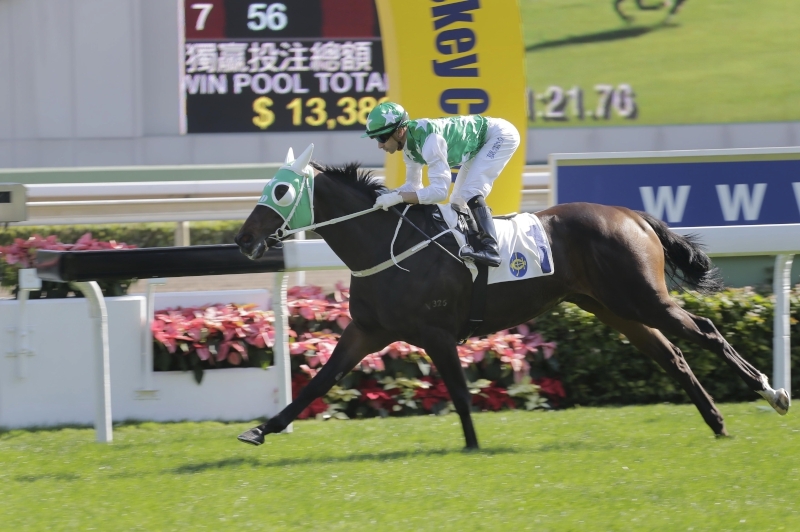 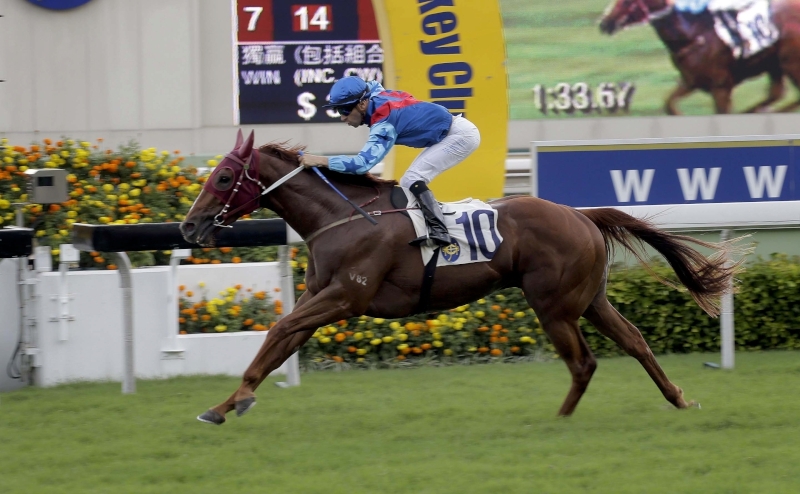 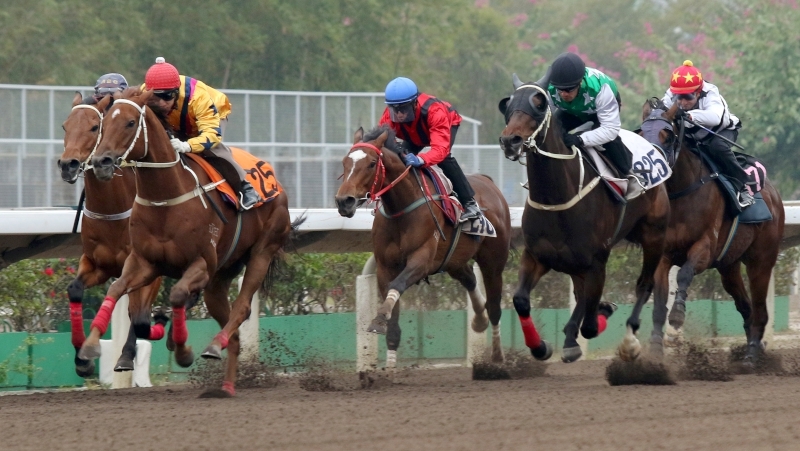 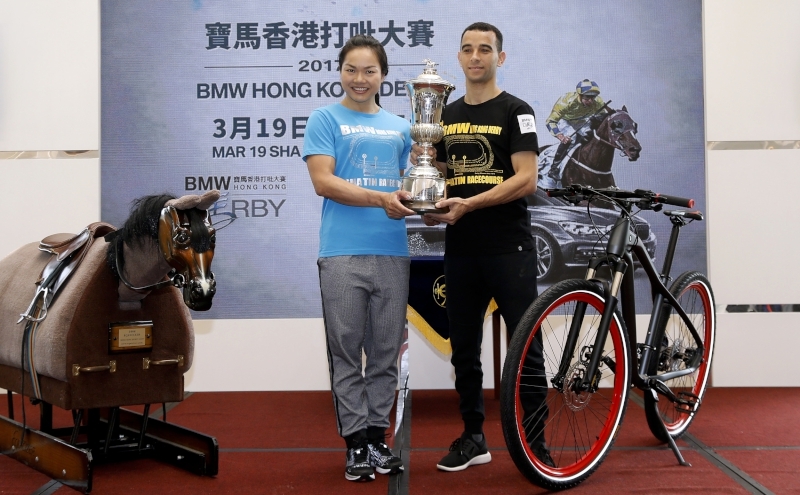 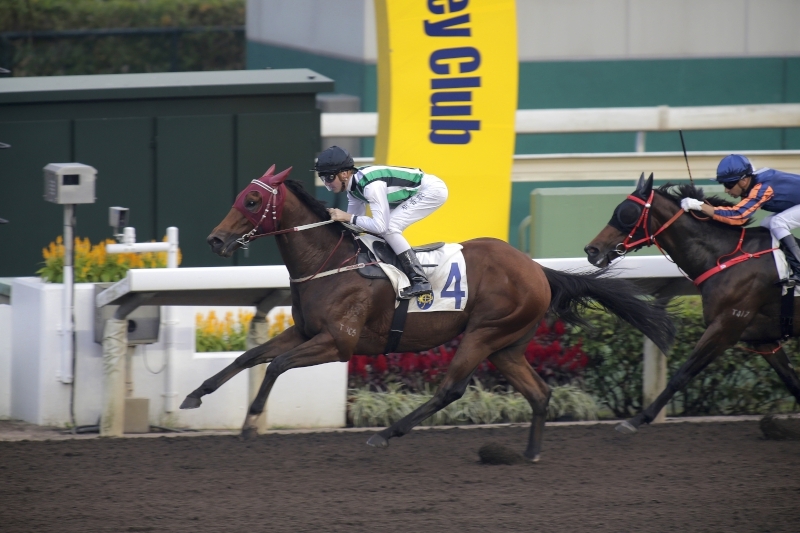 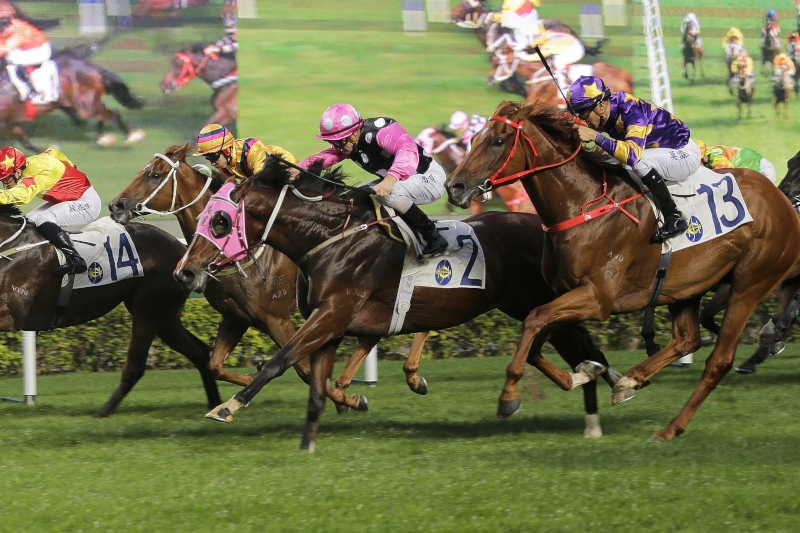 The BMW Hong Kong Derby, a once-in-a-lifetime challenge exclusive to Hong Kong’s top four-year-olds and worth HK$18 million, will be held on Sunday 19 March at Sha Tin Racecourse. 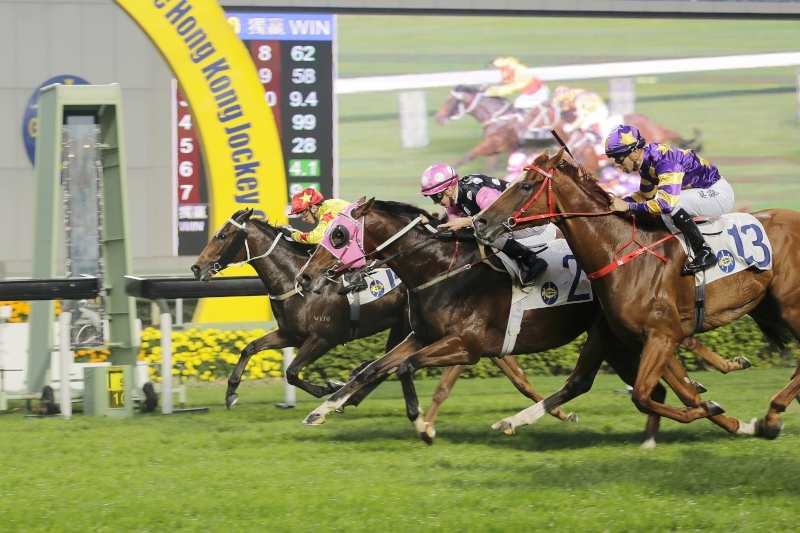 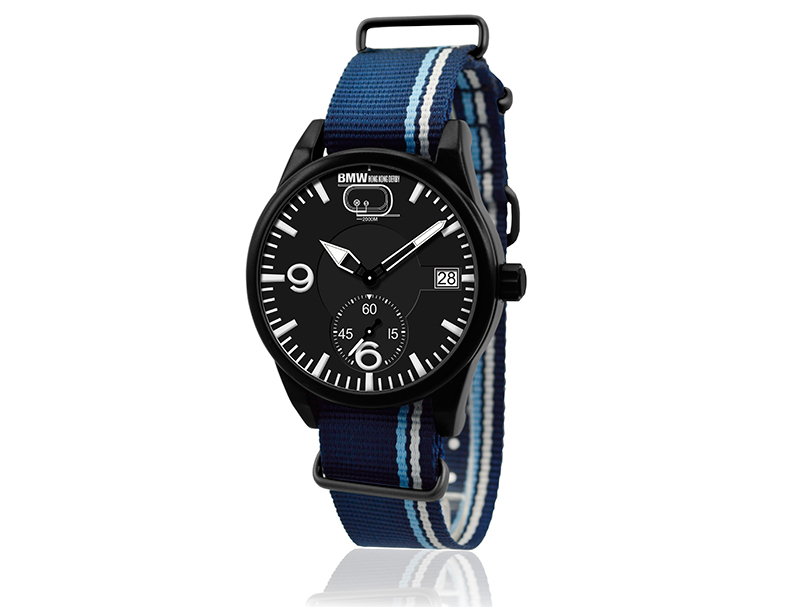 An array of special programmes has been lined up for racegoers, including a free souvenir cap, themed merchandise, a display of the latest BMW cars and some mouth-watering culinary delights. 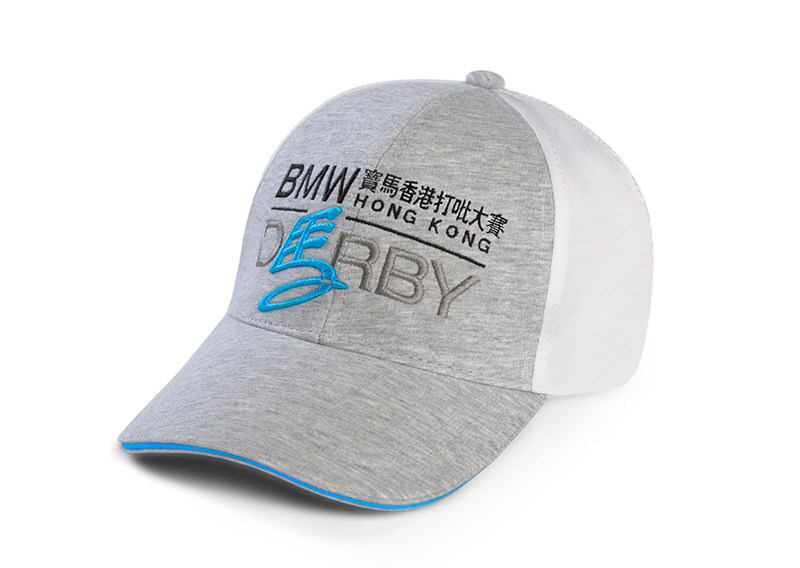 Fans attending the Derby meeting will each receive a BMW Hong Kong Derby Cap on admission to the racecourses before the start of Race 5, while stocks last. 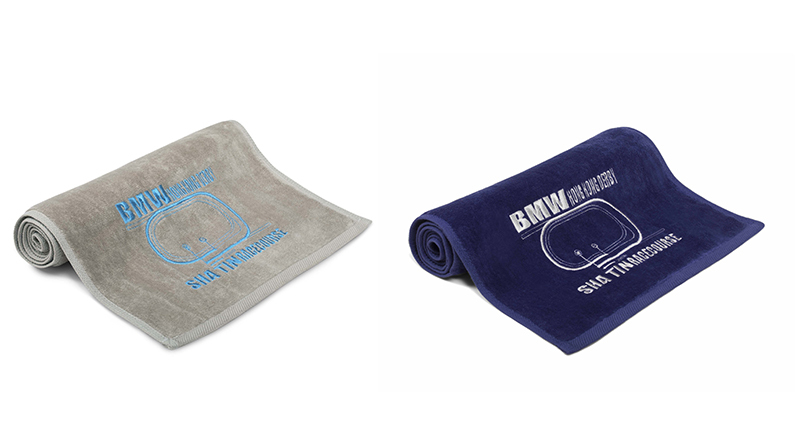 The souvenir cap is simple and stylish in grey and white, making it a perfect match for any leisure and sports wears. 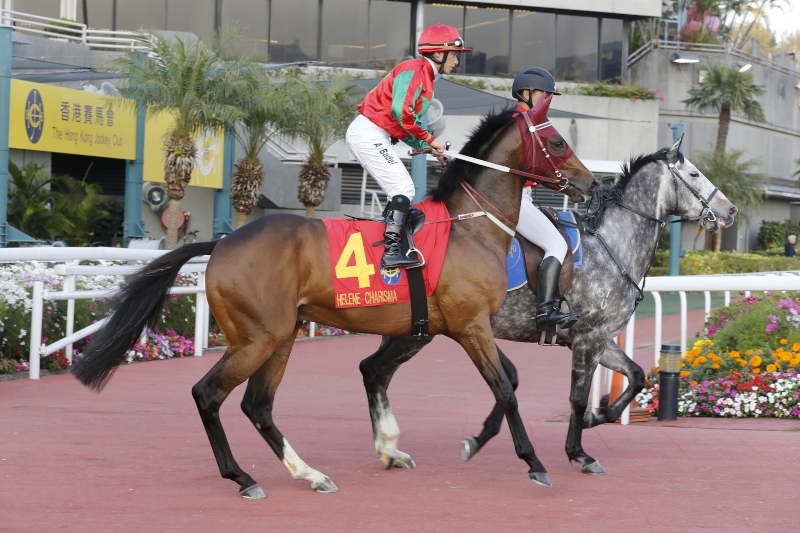 Renowned actor Donnie Yen will return as the Derby Ambassador. 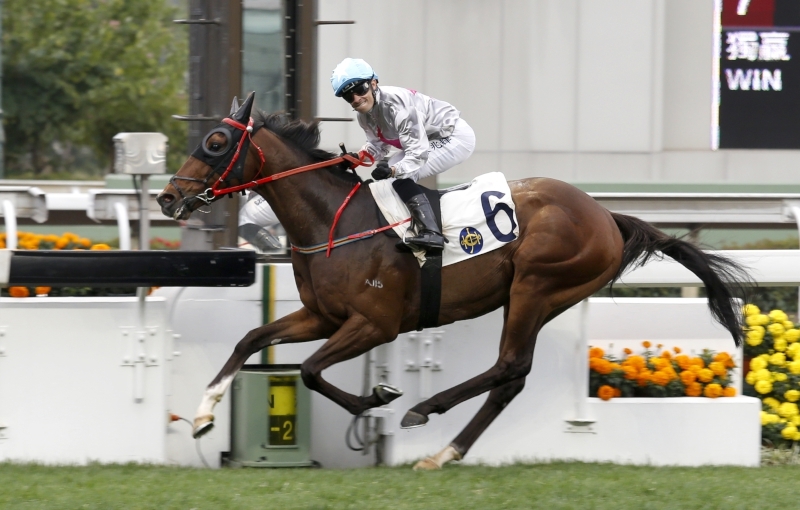 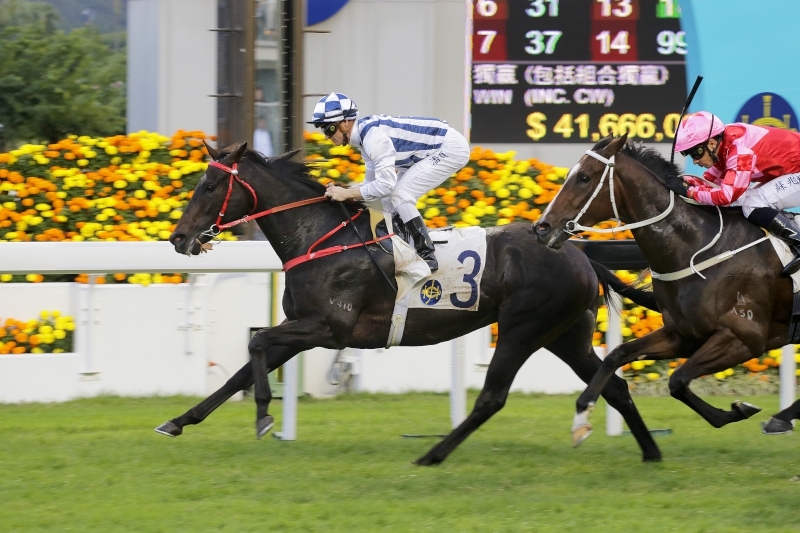 Now in his fifth consecutive year as Derby Ambassador, he will once again be cheering on Derby contenders at Sha Tin Racecourse. 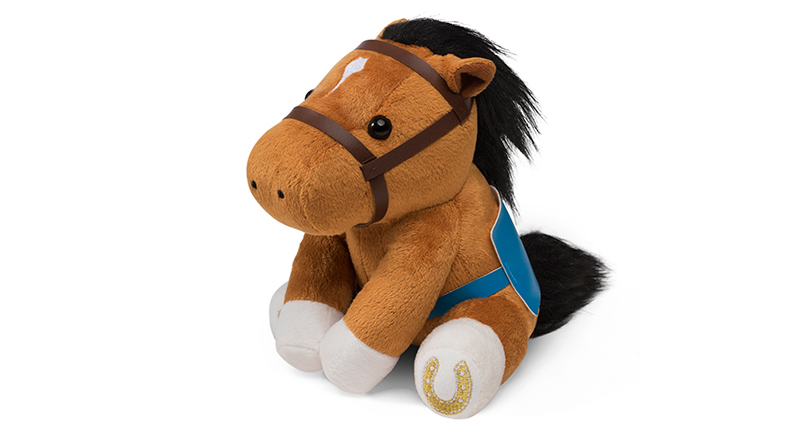 He will also join the presentation ceremony as one of the souvenir presenters. 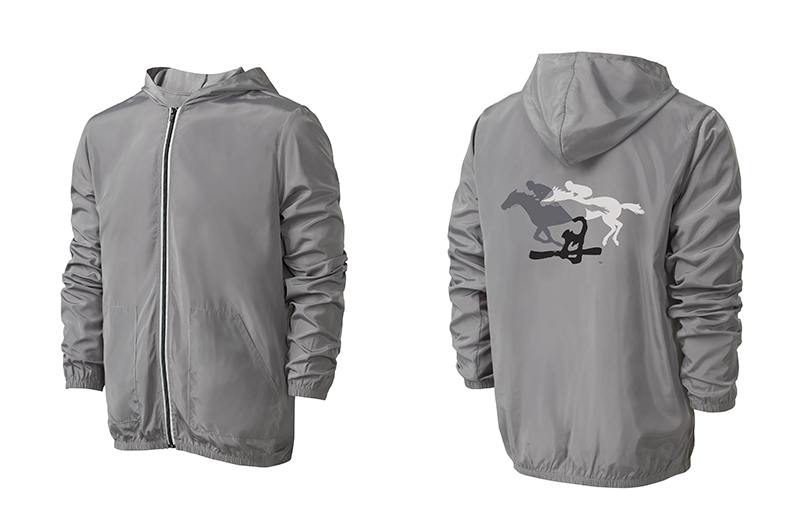 A brand new series of Derby themed merchandise, featuring a windbreaker designed by Donnie Yen, will be available at designated Sales Counter and Gift At Races souvenir shops at Sha Tin Racecourse on 19 March, while stocks last. 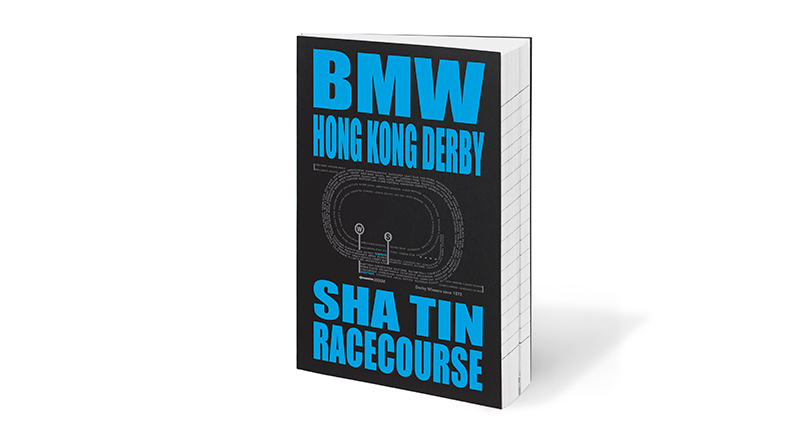 The title sponsor, BMW Concessionaires (HK) Ltd, will exhibit the latest BMW models at the Parade Ring and Public Forecourt. 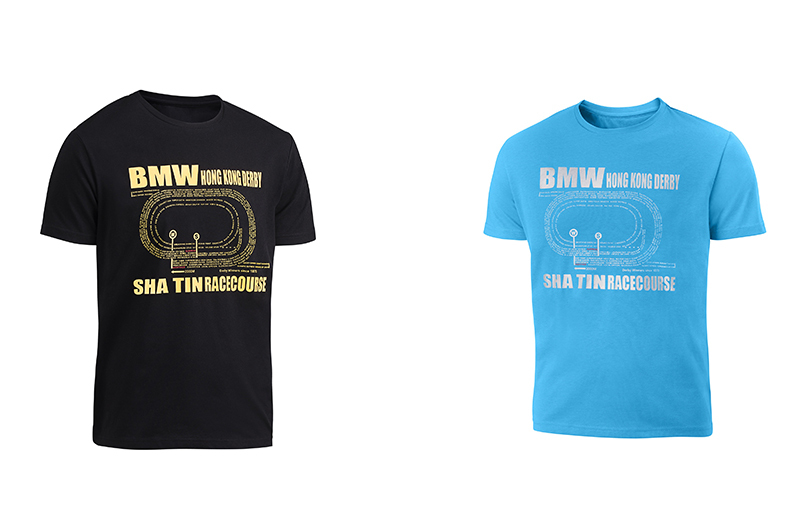 Automobile aficionados are welcome to snap photos. 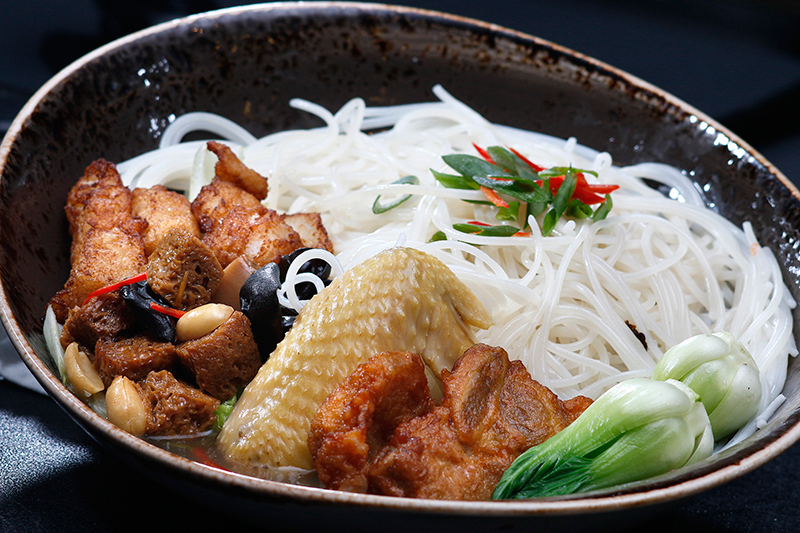 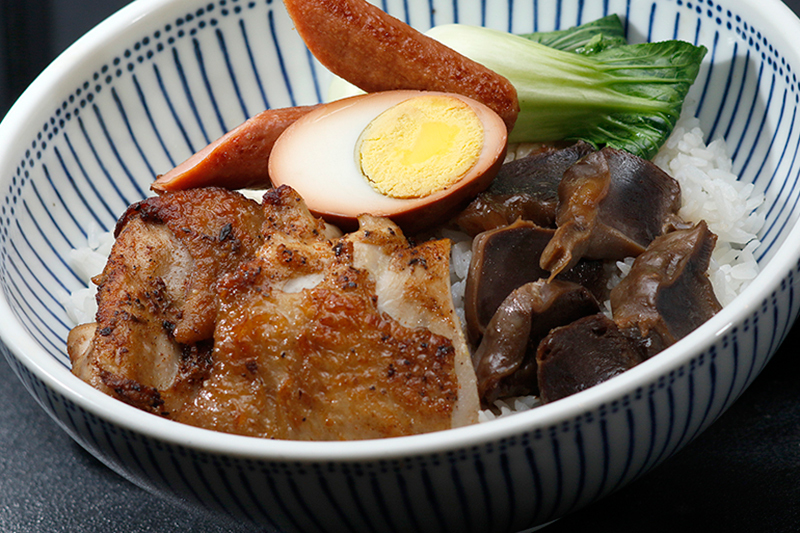 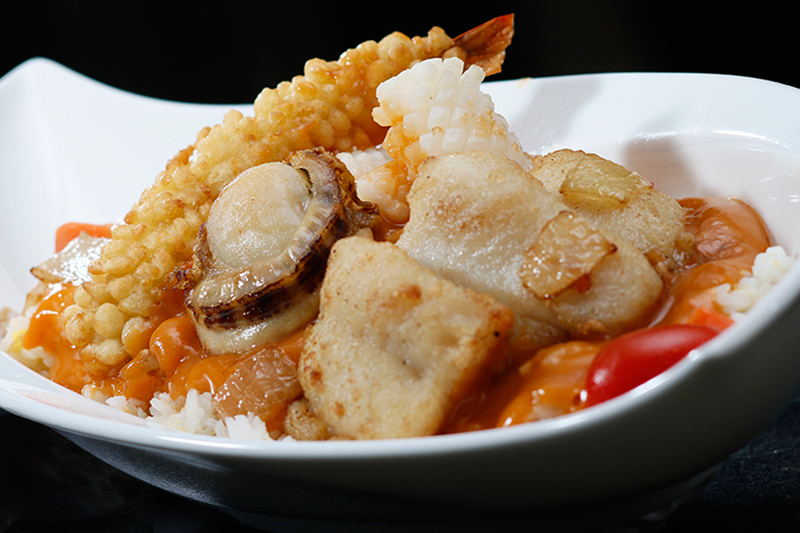 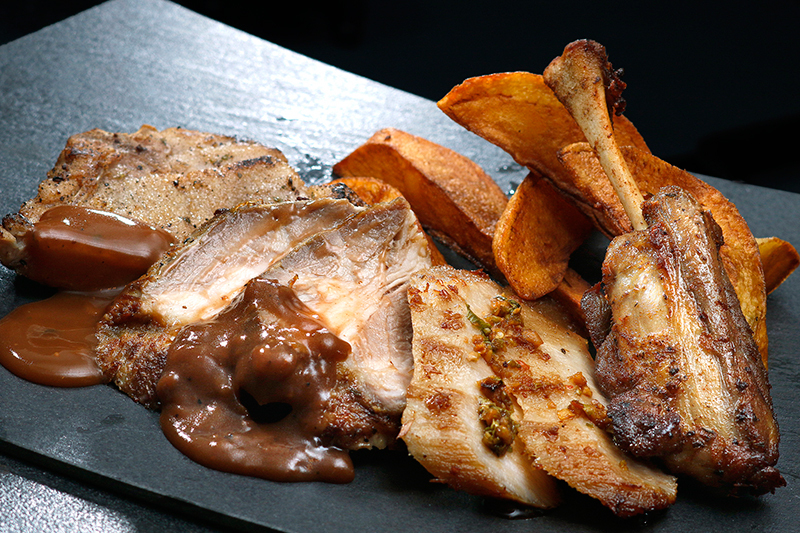 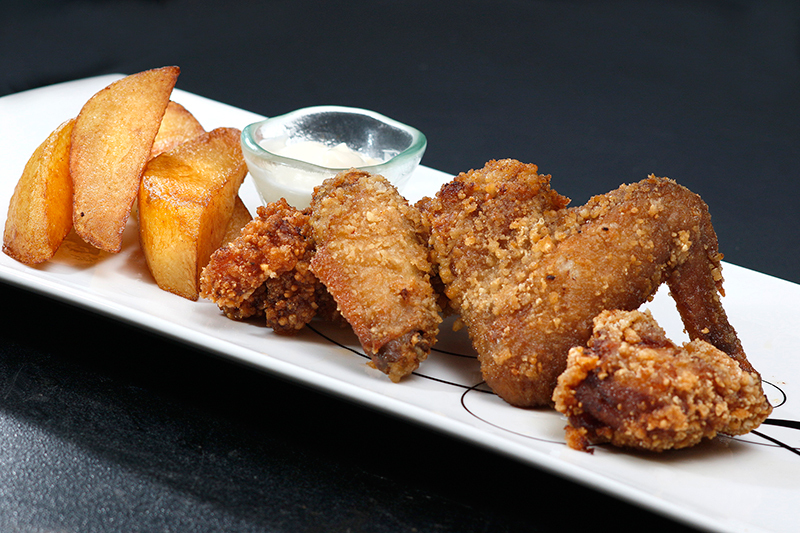 To celebrate this exciting annual event, a variety of culinary delights will be available at Mezza One, Sha Tin Racecourse. 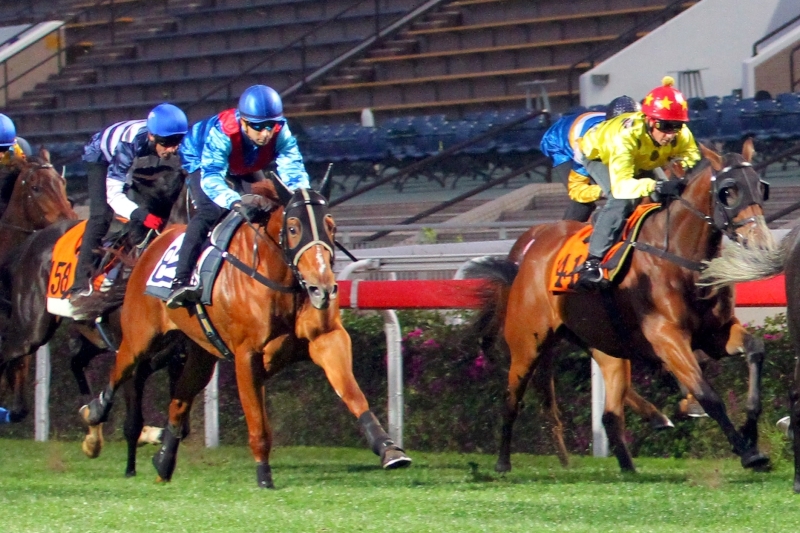 Admission to racecourses will start at 11am with the first race starting at 1pm. 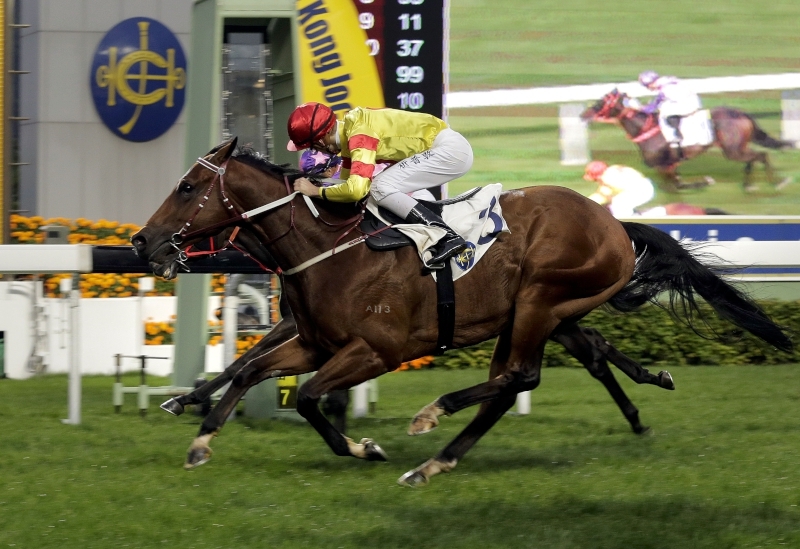 For enquiries, please call the HKJC Customer Hotline 1817 or visit here.